Normally, no husband would tolerate this and no son would like to be separated from his old parents and other family members, who are also dependent upon his income, the Bench said. 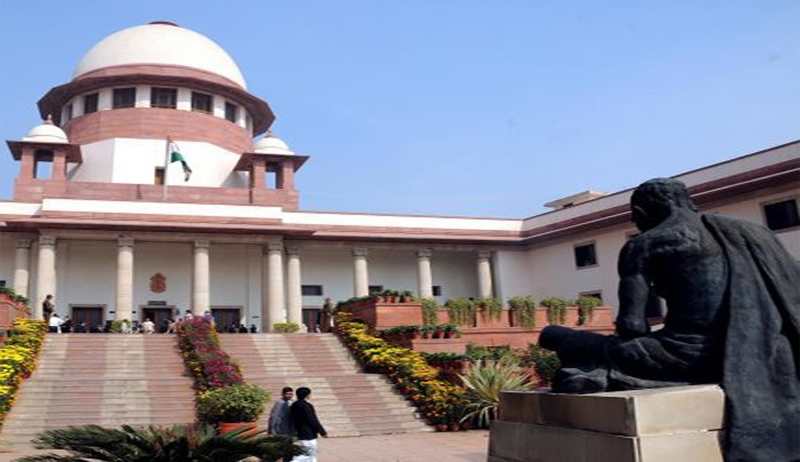 The Supreme Court of India in Narendra vs. K.Meena has held that persistent effort of the wife to constrain her husband to be separated from the family constitutes an act of ‘cruelty’ to grant divorce. The Bench comprising Justice Anil R. Dave and Justice L. Nageswara Rao also held that leveling of absolutely false allegations with regard to extra-marital life and repeated threats to commit suicide would also amount to ‘mental cruelty’. The Supreme Court set aside a High Court judgment which had reversed the Trial court order granting divorce to the husband on ground of cruelty. The Court also observed that to suffer an allegation pertaining to one’s character of having an extra-marital affair is quite torturous for any person – be it a husband or a wife.